VITEEE 2019 Slot Booking process has started already on 27th March 2019. On the very same day, the applicants can also download their admit card for the VITEEE 2019 Entrance Test, once they completed their slot booking process. This national level exam is held across the various exam centres and grant admission in several B. 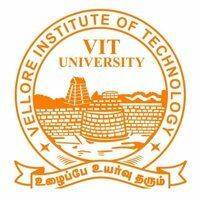 Tech programs through VIT Engineering Entrance Exam (VITEEE). Students who qualify +2 exams in science stream are eligible to appear in the exam. Talking about the eligible dates, the exam will be conducted from 10th to 21st April 2019. The VITEEE is a well-known common entrance test conducted to fill vacant seats in VIT Vellore, VIT Chennai, and VIT Bhopal. 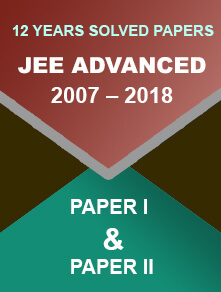 Check all the recent updates and notifications regarding VITEEE Admit Card, Important Dates, Slot Booking Process, and other necessary details about the VITEEE 2019 Examination. The slot booking process of VITEEE 2019 has been conducted online from 27th March to 31st March 2019. Students are advised to visit the official website and book their exam slot, time, and centre as per their preference through the Online Test Booking System. All they have to do is enter the necessary details including application number/roll number and the password to book their slots. 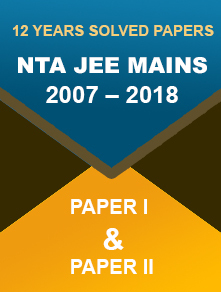 After the completion of VITEEE 2019 Slot Booking process apprentices can download their admit card for the commencing exam. Visit the official website of VITEEE 2019. Click on the ‘VITEEE 2019- Slot Booking’ link present on the homepage. On the next page, select and click the ‘Slot Booking- Opened’ link. Now enter your log-in credentials such as- application number and password. Choose the exam venue, time, and date as per your preference and submit it. Once the slot booking process is done candidates admit card will appear on the screen. Note: Students have to come along with their admit cards at the examination premises. Without hall tickets, candidates will not allow appearing on the VITEEE 2019 Entrance Test.